A keen swimmer herself – Kathleen is going to the Spectrum on Sunday to teach a BSL training session to the Guildford City Swimming Club instructors. 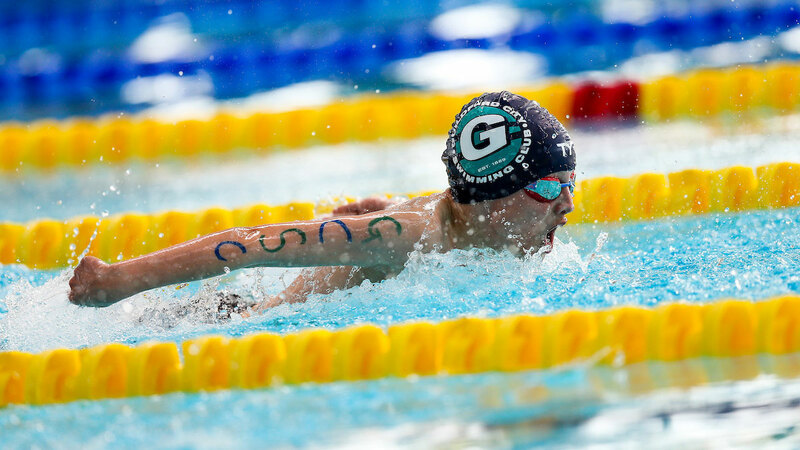 The club values Teamwork, Performance and Character and teaches all abilities from beginner swimmers through to International competition level. Thank you to Janette Smith – GCSC Administrator and HR Manager for recognising the importance of being accessible and welcoming to Deaf swimmers, and for organising this training. For people who use Cochlear implants, processors and other hearing aids are usually removed to swim, so sign language is the way to communicate. We also think having instructors who sign will benefit hearing swimmers when they are in a noisy environment or are the other side of the pool.